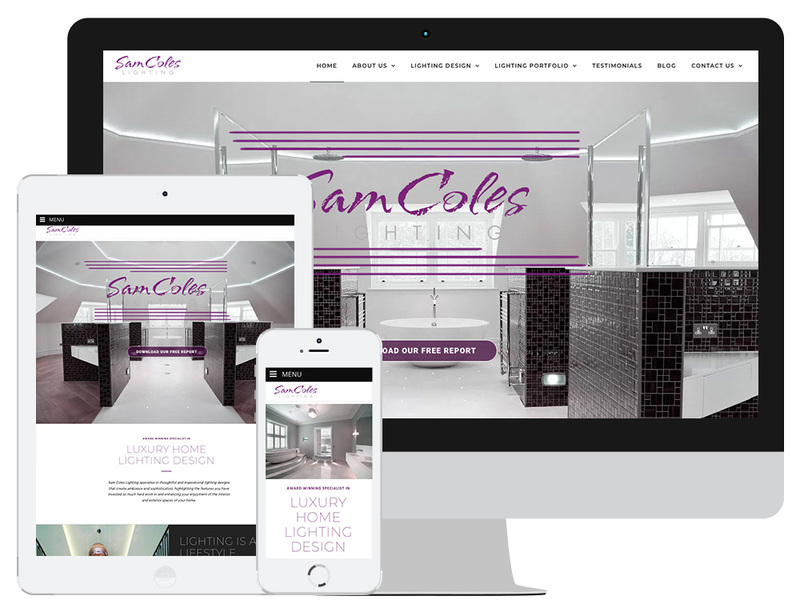 We began working with Sam Coles Lighting on their Pay Per Click campaign to drive new lighting design consultancy enquiries to the website. Once this had been established and the company were receiving the enquiries they wanted, we moved on to the website. Click Return redeveloped the website to improve their brand and increase the website’s conversion rate. Take a look at the Sam Coles Lighting website.